Orca Mini Audio Bag OR-28 with free OR-19 Organiser! 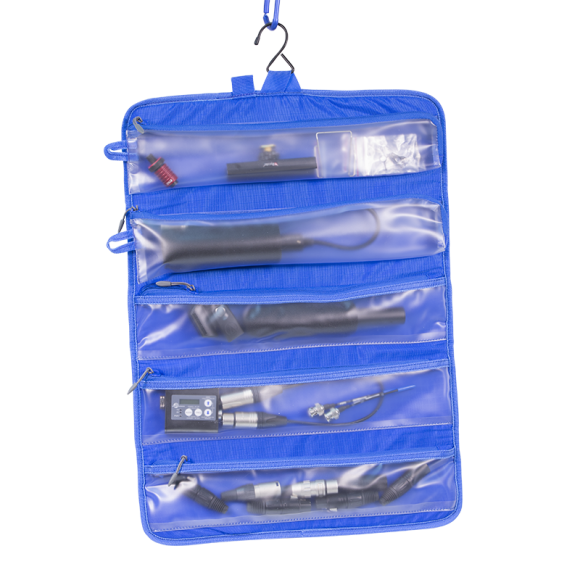 The Orca Or-28 Mini Audio Bag has an internal honeycomb frame to protect the gear inside which you can access from all 6 directions. Front and back accessory pockets will take all your bits, bobs and doodahs. 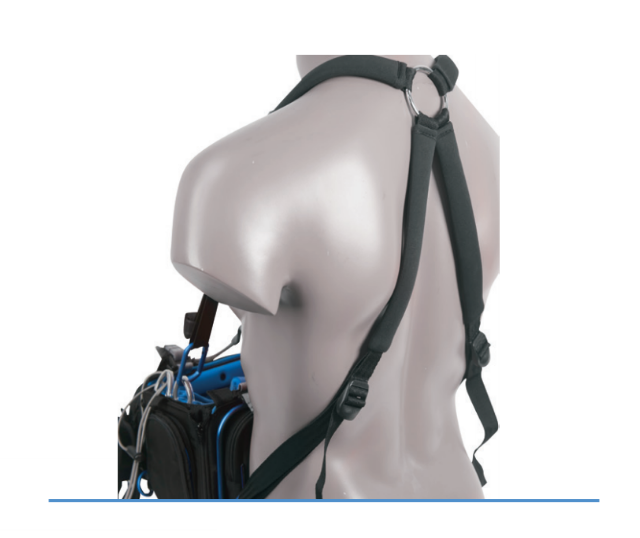 Inside there is a moveable foam pad and adjustable "lifts" so the mixer can be set in the ideal position and the sliding secure buckle system safely holds it in place. 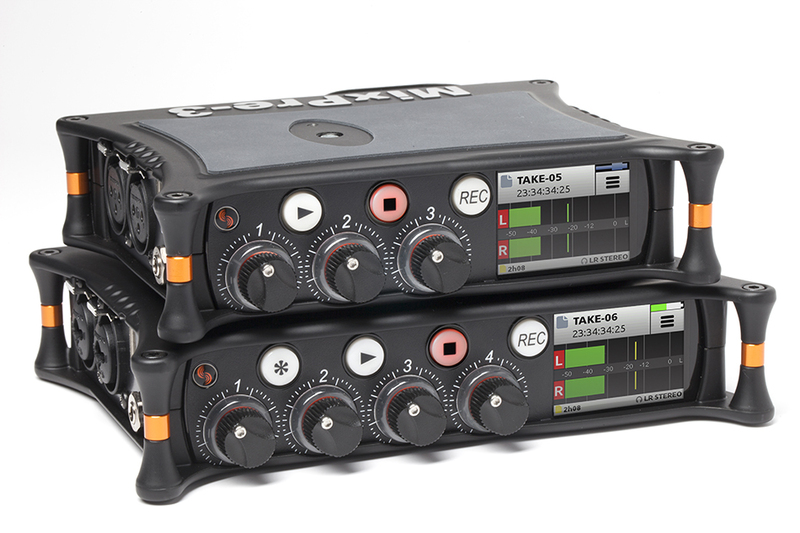 The OR-28, is the second smallest Orca Audio bag and was designed to hold the Zaxcom Max, Tascam DR70, Zoom F8/F4 and the Sound Devices MixPre models.